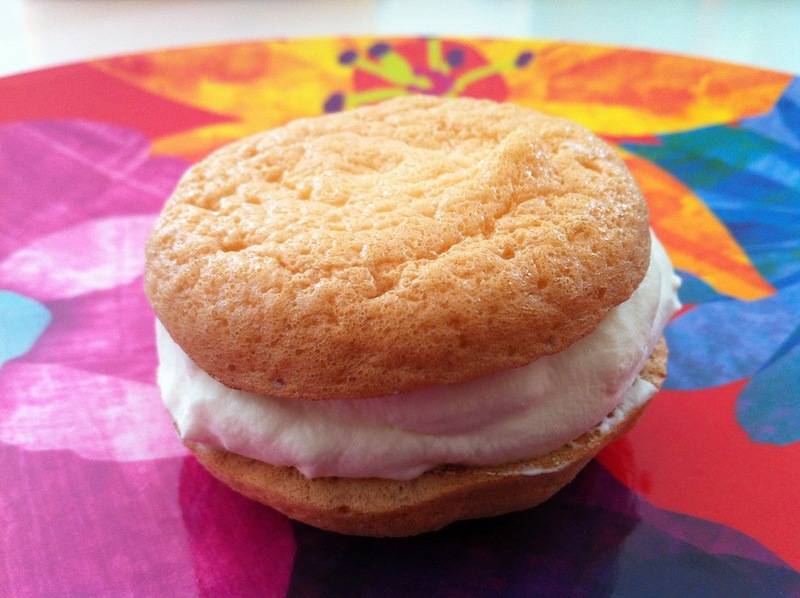 while i was making pavlovas, i tried making ice cream sandwich with the same ingredients and it turned out great! seal cream, water and some sweetener in a sandwich sized ziploc. Put that ziploc in a quart sized one with salt and add ice leave a little air in the bag when sealing. Shake/play with bag for about ten minutes. Until cream firms up. Put in bowl and enjoy! So excited to find this site with all of the helpful hints!!! i’m so glad your son enjoyed them. i love these for myself too, but clara usually doesn’t leave any for me =). 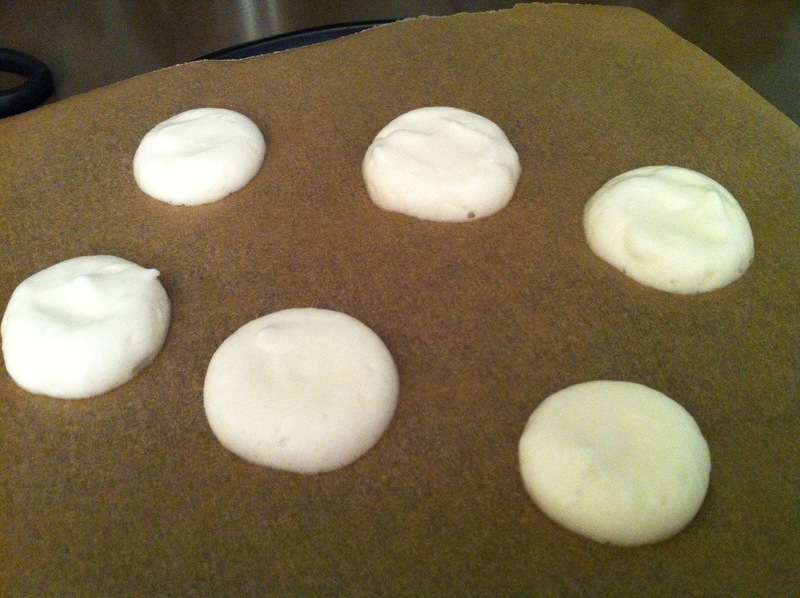 as for the cookie color, i think i might’ve left them in the oven instead of taking them out right away. if you want them to turn brown, try increasing the temperature to 275-300F for the last 5-10 minutes. the recipe will keep the cookies somewhat white since i sometimes use flavors and food coloring (crystal light works great for this too) and like to keep the colors bright.